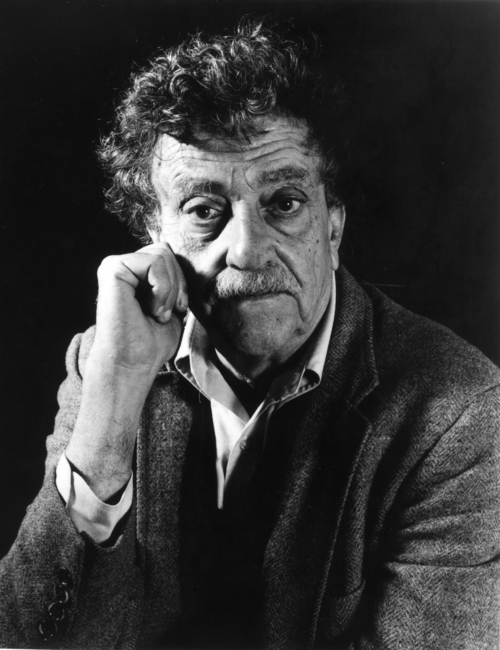 Here is an entirely new side of Kurt Vonnegut, Vonnegut as a teacher of writing. Of course he's given us glimpses before, with aphorisms and short essays and articles and in his speeches. 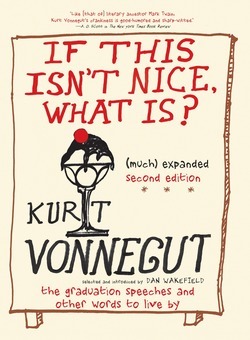 But never before has an entire book been devoted to Kurt Vonnegut the teacher. 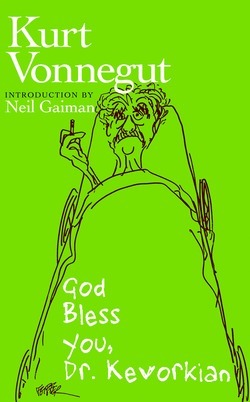 Here is pretty much everything Vonnegut ever said or wrote having to do with the writing art and craft, altogether a healing, a nourishing expedition. 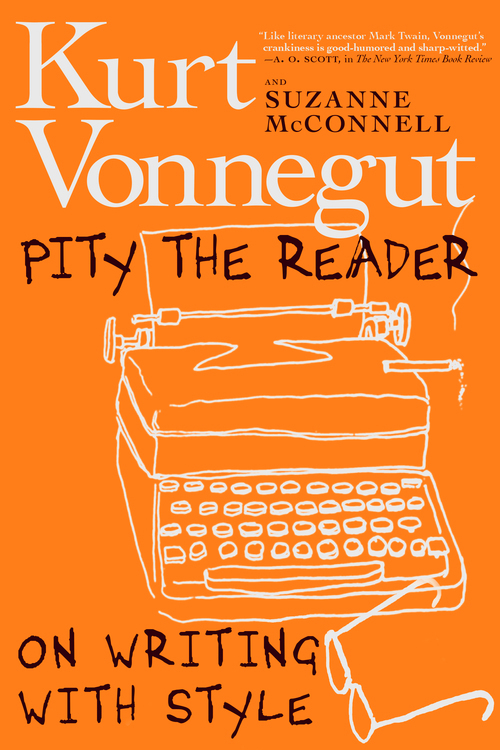 McConnell has outfitted us for the journey, and in these 37 chapters covers the waterfront of how one American writer brought himself to the pinnacle of the writing art, and we can all benefit as a result. 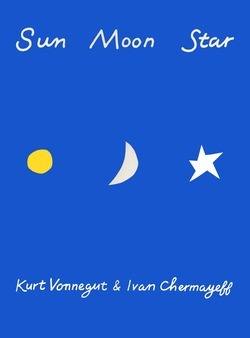 Kurt Vonnegut was one of the few grandmasters of American literature, whose novels continue to influence new generations about the ways in which our imaginations can help us to live. 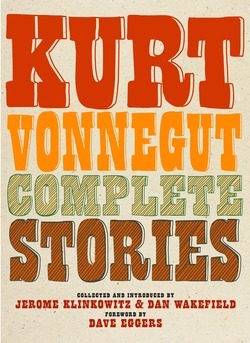 Few aspects of his contribution have not been plumbed—fourteen novels, collections of his speeches, his essays, his letters, his plays—so this fresh view of him, written by a former student, is a bonanza for writers and readers and Vonnegut fans everywhere.